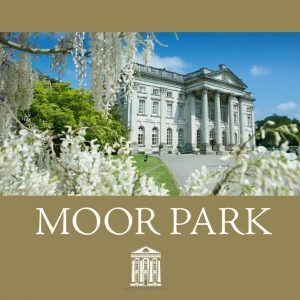 Seated within 300 acres of Capability Brown landscaped gardens, Moor Park Golf Club offers a prestigious venue for weddings and civil ceremonies. The magnificent 17th Century Palladian Mansion is steeped in history which is reflected in its grandiose architecture, furnishings and art. 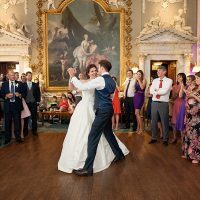 Conveniently situated in Hertfordshire, the stately Mansion is close to Middlesex and Buckinghamshire boarders and provides an opulent and memorable setting for your celebrations. The dedicated wedding and events team can cater for a variety of celebrations from weddings and civil ceremonies through to Asian weddings, Hindu and Nikah Ceremonies. 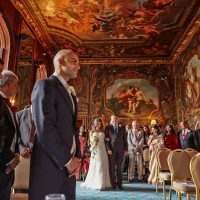 Step inside this luxurious mansion and you find several venues available to create your unique wedding. 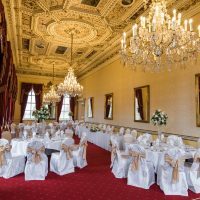 Boasting traditional features including ornate ceilings and elaborate chandeliers, this richly decorated room provides space for up to 132 guests. Naturally lit by day, the ground floor room benefits from a private terrace with stunning views overlooking the grounds. The breath-taking beauty of this lavish room makes it ideal for ceremonies, receptions and dancing for up to 250 guests. It is sumptuously decorated with grand paintings and overlooked by a multitude of cherubs and a painted ceiling in the style of St Paul’s Dome. This atmospheric wood-panelled and artistically decorated room provides space for up to 90 guests. With walls adorned with resplendent art, its historic character lends to an intimate setting for ceremonies and dining. 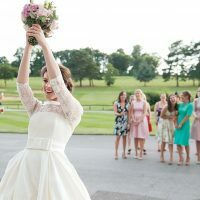 The versatile Orangery caters for up to 132 guests for wedding ceremonies. The dedicated bar allows this tastefully decorated space to double as a standalone reception and ceremony space. Before appearing to your guests, brides to be can relax and carry out any finishing touches in the Manor Suite. A private mirrored dressing room, plump sofas and glorious views make this a haven prior to the excitement of the day.